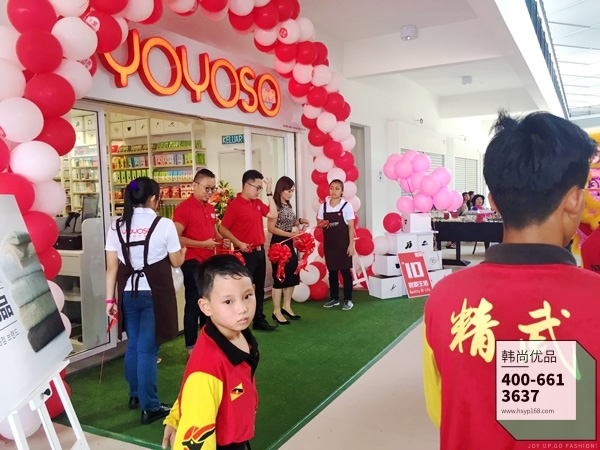 Congratulations to YOYOSO Malaysia Store on its grand opening and for registering nearly RMB30,000 in sales on its opening day! The franchisee said that it was already preparing to open its second store. 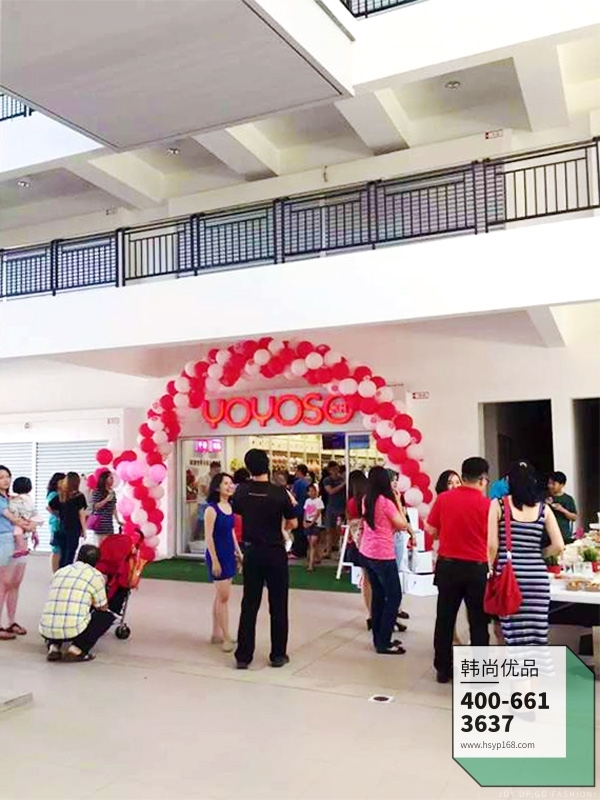 YOYOSO extended its appreciation of the Malaysian people for their passion and love for its brand, and of the franchisee for its support and sacrifice. 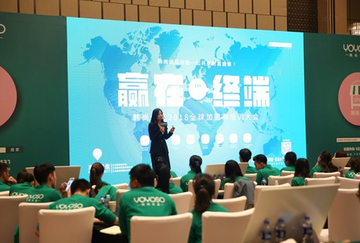 It believed that YOYOSO would develop steadily in the country, while the franchisee’s business performance would keep growing with the more awareness of the brand! 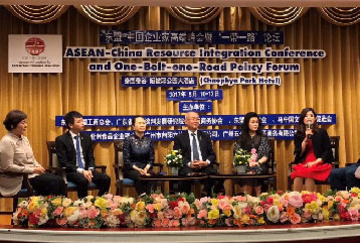 The stellar performance of YOYOSO in Malaysia fully indicated its strength and quality and fully proved that YOYOSO is sufficiently prepared for foraying into the more extensive international market! 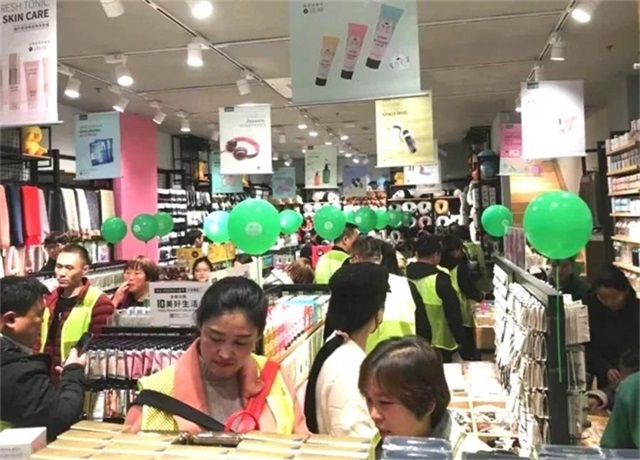 With more than 10 years of experience in the leisure department store sector, YOYOSO has enough wisdom in chain franchising to support the operations and management of its franchise stores, follow-up maintenance, etc. It helps its franchisees to open their stores successfully and, more importantly, it ensures their sustainable profitability. With its many years of commitment to the department store sector, YOYOSO has been keen on consumer requirements, creatively combined the department store with fast fashion and South Korean style, and proactively upgraded the “10-yuan store” model to the South-Korean style “quality merchandise department store” business model. Once launched, this model has rapidly developed, like a spark setting the whole prairie ablaze. 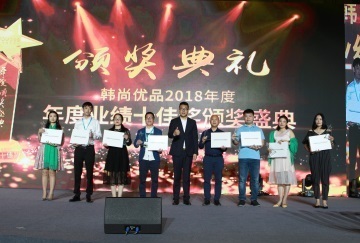 This is the market’s approval of YOYOSO, which has resulted from the fact that YOYOSO has upheld the principle of “operations in integrity” and its original aspiration “to lead the creative life and to help myriad people realize their dreams of starting their own businesses”. YOYOSO is always ready to join hands with its franchisees and pursue common development. 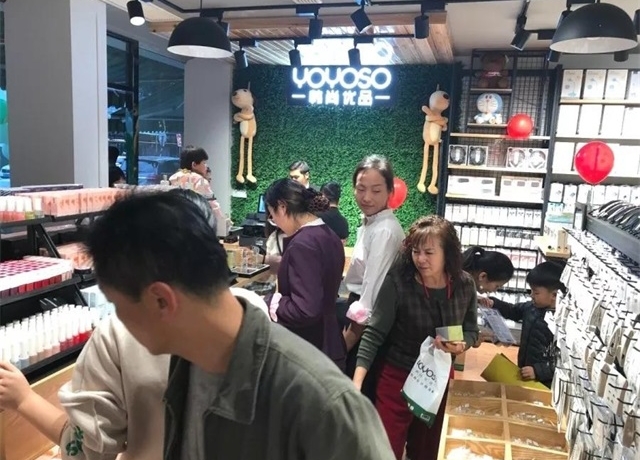 Whether in its complete and perfect store operations and management system or its total training program launched by the Business School of YOYOSO, it aims to ensure the healthy development of its franchise stores, improve their business performance, and finally win in the market! YOYOSO sincerely welcomes global business partners interested in the “quality merchandise department store” sector. It is willing to work with those who share its vision to create and win! Selecting YOYOSO equals “standing on the shoulders of a giant and picking the fruit of success”!